Imagine among all the content in all the world, you could rise to the top of a Google SERP. Sounds fab, but what on earth is a SERP? For those unfamiliar, a SERP is a Search Engine Results Page. If you are on the first page of a Google SERP, you are one of THE BEST ANSWERS to a question relevant to your business. Oh, now you’re interested? Well, so are we. So much so that we thought we’d let you in on where to begin and how to get on the first page of Google. Google has a market share of over 90%. They want to keep it that way. To do so, they have one priority that surpasses all other concerns—the user-experience of their searchers. Above all, they want to ensure that their users are able to find the information they are looking for. If you are looking to get your website on Google’s first page, you will have to make sure your goals align with theirs. (These goals are no secret. Pop over here to read more about them on their support page.) You, too, must have the intention of offering information that is genuinely useful to the people who are poking around in the vicinity of your subject matter. Produce well-researched, informative content that links naturally to sources of substance. We’ll remind you about this in a bit, but don’t try to fool Google. You won’t even come out second best, but will find yourself far further down the line of search results. So what should you do if you want to start creeping upward? Luckily, there’s no need to guess. Google’s Andrey Lippattsev has given us the answers—The top two ranking factors are Links and Content. Quite simply, as they state themselves, link building helps Google find you. This has the potential to lead to greater visibility in their search. Every link is seen as a vote for your website. If you can get those links coming from well respected sources, even better. This is not your Grade 10 English exam. You’re not going to be able to get away with following the old adage of BS baffles brains. Your content has to be genuinely useful, expertly researched, and well written, if you have any hope of rising to the top. 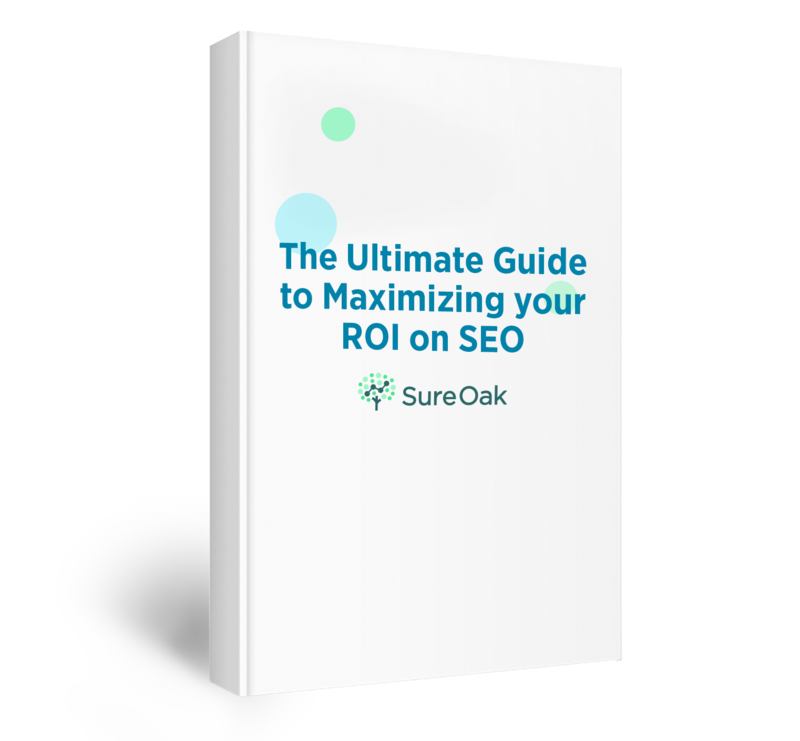 Optimizing your content through the application of in-depth keyword research will be your strongest ally when it comes to rising to the top. Help Google to help you. To help Google find your content, direct them with a sitemap. Here’s how, straight from the horse’s mouth. Get crawled in all the right places. As part of the root directory for your site, tell Google which of your site shouldn’t be crawled. Unsure what we mean? In brief, crawling is the work Google’s AI detective agency does when looking for the most relevant information per keyword. You want the most useful pages on your site to come up in this search. To do that, you need to direct Google to the parts of your containing that information. Play fair. Google has rules. Remember when we told you we’d remind you not to try to fool Google? Consider this your reminder. Don’t publish false information. Don’t keyword stuff. Don’t trust companies that say they’ll buy you a high ranking. 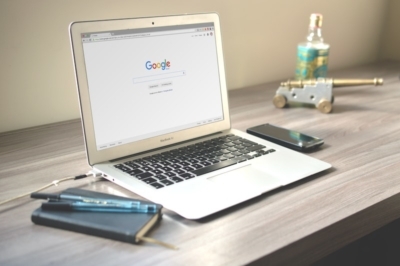 These are sure ways to find yourself in Google’s bad books and consequently forego any hopes you might have of the glorious sight of your business on Page 1.